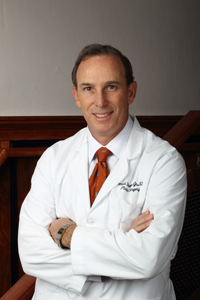 Buffalo Plastic Surgery, Plastic Surgery Buffalo, Dr. Samuel Shatkin Jr.
Samuel Shatkin Jr., MD is a Board Certified Plastic Surgeon and performs all aspects of Aesthetic Plastic Surgery. He specializes in creating a customized approach to looking better, which often includes using multiple modalities which Dr. Shatkin refers to as 'Combination Rejuvenation'. 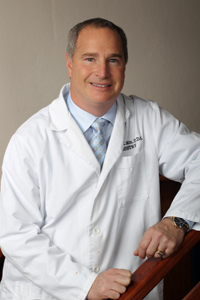 He has been in private practice in this field since completing his Plastic Surgery Training in 1989. His major concentration is in the areas of Aesthetic Cosmetic Surgery including Nose, Eye Lift Surgery, Facial Rejuvenation, Nasal Surgery, Body contouring and Laser Skin Resurfacing and Injectables. He has been trained in the state of the art technologies, including Endoscopic facial surgery, Ultrasonic Liposuciton and Microdermabrasion and Laser and Intense Light Therapy. He has lectured worldwide in the field of aesthetics and trains health professionals on the use of injectables, Botox/Dysport and Dermal fillers. Todd Ellis Shatkin, Diplomat International Academy of Mini Dental Implants (DIAMDI) and the Director of Dentistry at the Centre. He performs all aspects of General, Cosmetic & Mini-Implant Dentistry. 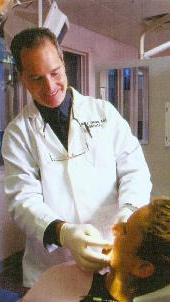 He has been in private practice in dentistry since completing dental school at the University of Pacific in San Francisco in 1989. His major concentration is in the areas of Aesthetic Dentistry, including Mini-implants, bleaching, bonding and veneers, and Restorative Dentistry. He has been in the forefront of new dental procedures and is an expert in Dental Bleaching, and the developer of bleaching products throughout the dental industry. He is also performing dental implants, including the newest "mini implants", which can be immediately "loaded" with the dentures or prosthesis, to offer an immediate solution to poorly fitting dentures. He is a member of the American Dental Association, the Academy of General Dentistry, the American Academy of Cosmetic Dentistry and the International College of Oral Implantology. He had been the co-host, with Dr. Sam Shatkin Jr., of the weekly talk radio show, The Great Look Show, for many years , and now appears on ABC television, Channel 7, AM Buffalo with their bi-monthly segment, Great Look Monday. 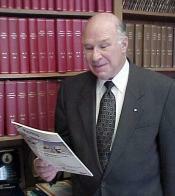 Samuel Shatkin, D. D. S., M. D., of Amherst, a plastic surgeon & dentist whose career spanned more than 50 years, died Sunday, April 25th, 2010 after a brief illness. He was 79. His wife of 58 years, the former Joan Ellis, a prolific ad executive and community volunteer wannest High School, from the age of 16, she assisted her father, Mike Ellis, and uncle and brother at Ellis Advertising Agency, becoming a public relations and advertising executive. More recently, she was president of Joan Ellis Advertising Company. In 1989, with the start of the Aesthetic Assoicates Centre with the three, doctors, she provided in-house consulting for marketing and advertising, contributing to the public relations success of the family practice. Joan passed away in 2011.